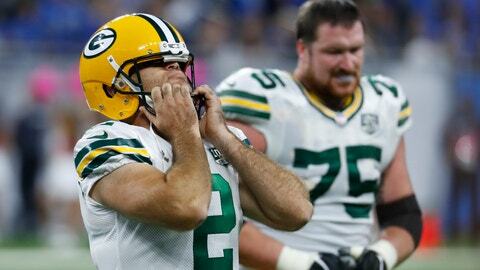 DETROIT (AP) — Mason Crosby didn’t have any excuses Sunday afternoon. If Crosby had made the three medium-range field goals in the first half, the Packers could have been within 24-23 instead of trailing 24-14. The missed kicks meant Matthew Stafford’s touchdown pass early in the fourth quarter gave the Lions a commanding 31-14 lead.